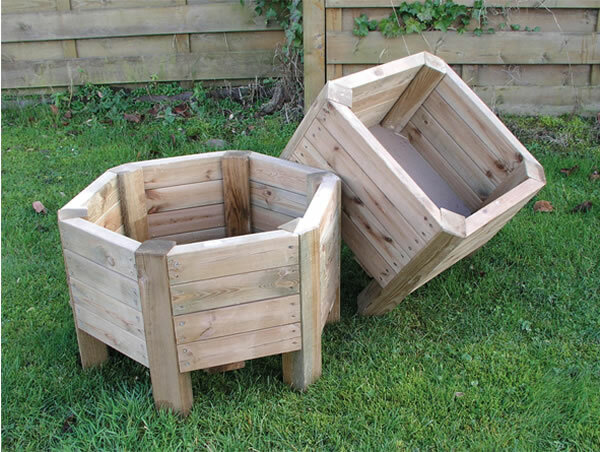 A square planter ideal for shrubs, plants and bulbs. The planter is able to stand on any ground conditions as has four raised legs. 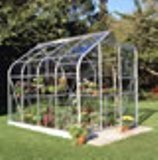 This attractive yet sturdy design will look fantastic in any outdoor space. The curved corner design adds a soft finish to this planter. This versatile planter is ideal for all year round with no effort required for weeding or digging.